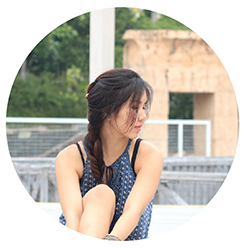 Regine Sum- Singapore Lifestyle Blog: What is the Ice Bucket Challenge all about and how to do it? What is the Ice Bucket Challenge all about and how to do it? 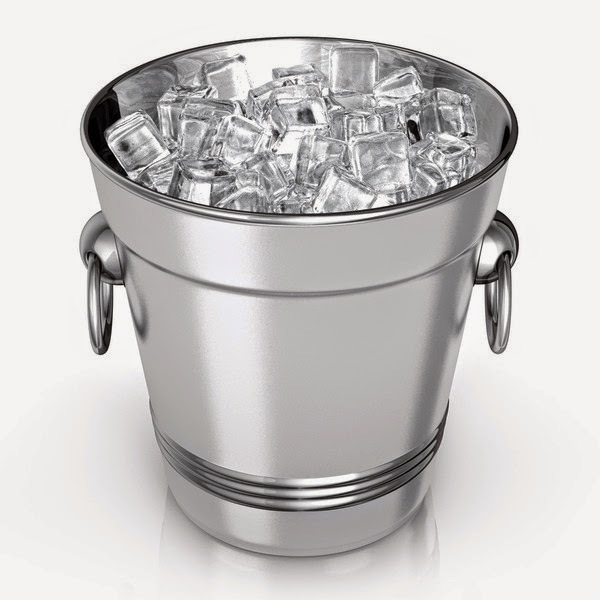 So what exactly is the Ice Bucket Challenge? ALS stands for Amyotrophic lateral sclerosis. ALS causes the upper and lower motor neutrons to degenerate and therefore resulting in the body to lose muscle strength and atrophy. Soon, people with ALS will not be able to initiate and control all voluntary movements or even speak or swallow and it could only get worse.. There is no cure thus far..
What am i supposed to do if i want to help? Take part in the Ice Bucket Challenge and donate to help in the research for a cure! Nominate others to do it too! Let us spread the awareness of ALS together! Within 24 hours of being challenged, you are supposed to record a video of yourself in continuous footage of announcing your acceptance of the challenge followed by pouring a bucket of ice over yourself and then nominate others! By right, the nominated person is expected to donate $10 if they have poured the ice water over their head or donate $100 if they have not. However it saddens me how people treat the Ice Bucket Challenge as a tool to gain popularity by twisting it into something funny or interesting, destroying the meaning of this whole campaign. 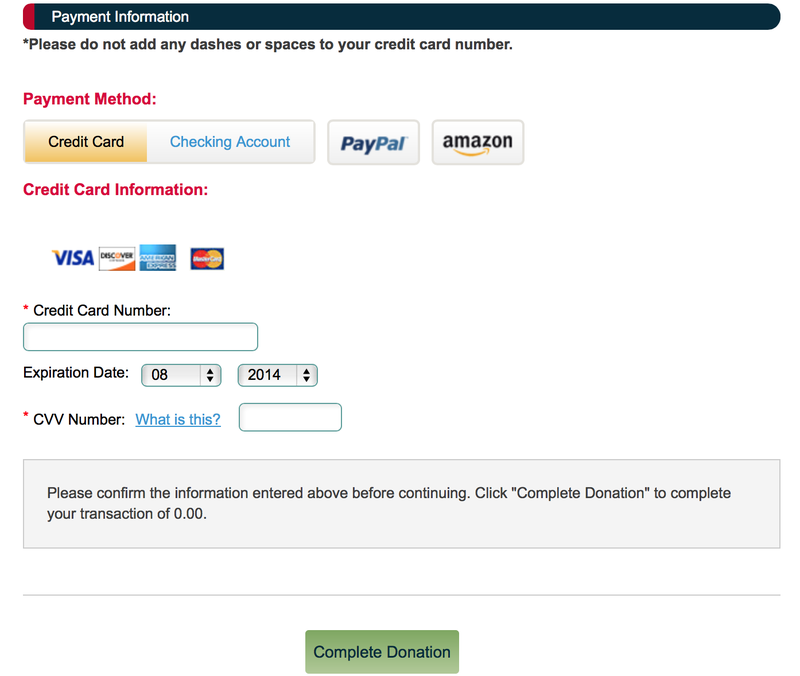 How do i help to donate? 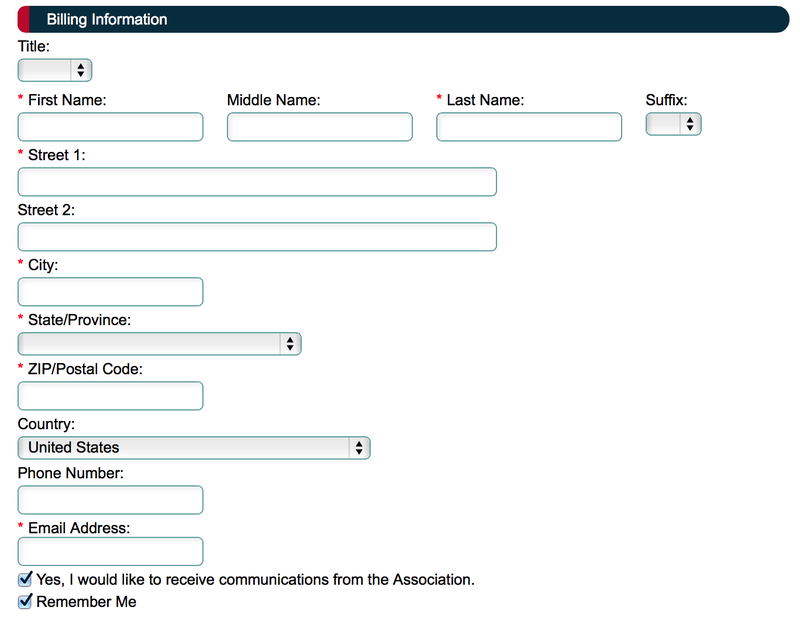 Step 2: Key in your Name, declare whether have you done the ice bucket challenge and then decide whether or not you want to do a one-time donation, monthly/ yearly etc. Step 5: Feel proud of yourself for contributing help. 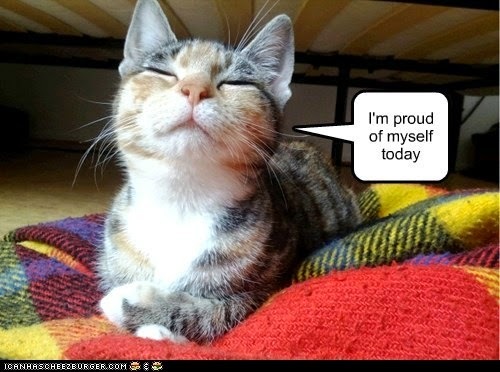 You ought to feel proud of yourself. Think that a $10 donation is nothing? Think again. So a small action does makes a big difference! Let's all pray for a cure.